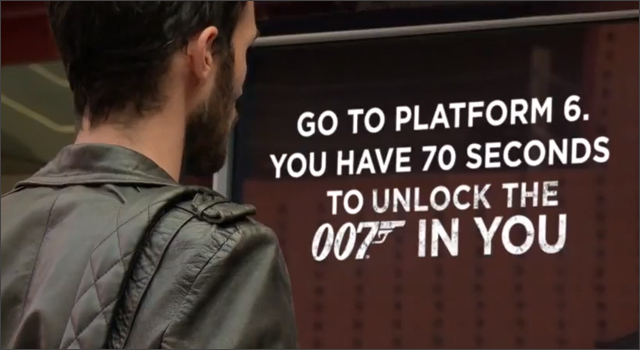 Recently at Antwerp Central station in Belgium, several unsuspecting Coke Zero customers had the chance to experience 70 seconds of James Bond-like adventure. The violin-playing street musician standing next to the vending machine began playing the Bond theme, and the would-be Bond was on his way. Getting to Platform 6 Antwerp Central station on a normal day is probably quite simple, but several obstacles were placed in the way including joggers, a dog walker, a collapsing fruit stand and of course a Bond girl. Once the person arrived at the platform they had to sing the Bond theme to receive their free Skyfall tickets. The Skyfall promotional stunt was created by Antwerp agency Duval Guillaume Modem. 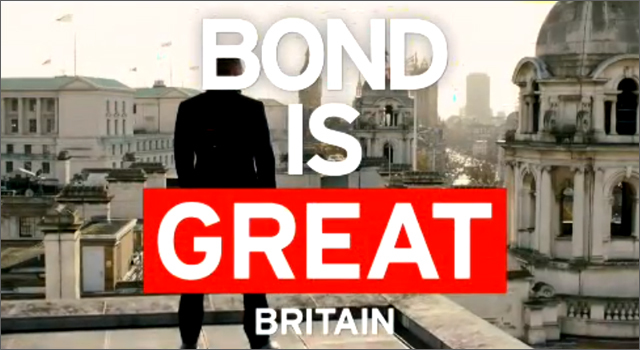 It’s only a few weeks before the release of the latest James Bond movie, Skyfall, (October 26 in the UK, and November 9 in the US) and VisitBritain is inviting would-be 007s to play Agent-UK. Participants will be challenged to complete 4 missions, unlocking clues to secret locations from Scotland to the north, south east and south west of England. Successful agents will be eligible for a draw on November 2, with a chance to win a trip for 2 return flights to the UK, luggage, accommodations, tickets for London-area attractions, and an Aston Martin for the weekend (which way to the Chunnel?). 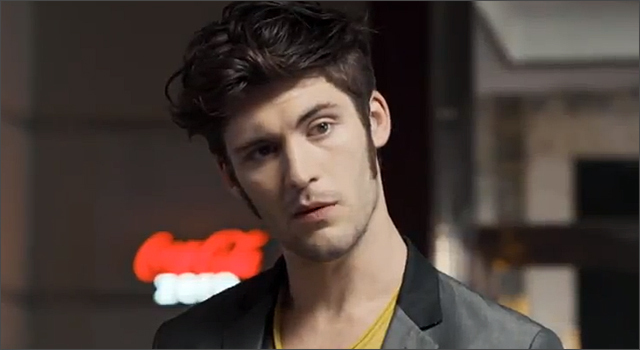 The campaign was put together by London creative agency Brand42. Skyfall, the 23rd movie in the James Bond series, and the third to star Daniel Craig, is set for release in late October, and Coke Zero is one of several brands that have partnered up to promote the latest installment of the spy franchise. One of the constants throughout the series has been the James Bond Theme music, written in 1962 for ‘Dr. No’ by British composer Monty Norman and arranged by John Barry. In this new Coke Zero ad created by Publicis Paris, the drama and action plays out to the James Bond theme song sung and hummed by the characters. I’m not sure I can picture 007 sitting down at a casino bar and ordering a Coke Zero, but it’s been reported that he’ll be sipping a Heineken in Skyfall. I’m sure we’ll still see Bond order his signature drink, the vodka martini, shaken, not stirred.